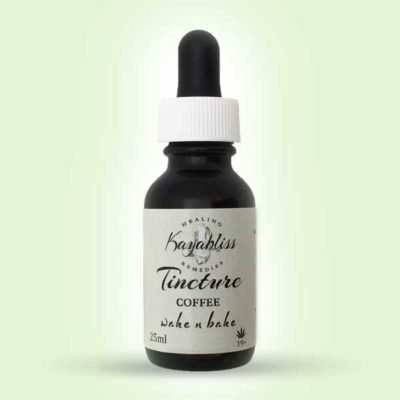 You cannot add "Lavender and Rosemary Kush evening blend 10mg" to the cart because the product is out of stock. Reduce bodily inflammation and chronic pain. Antibacterial, can be used as a mouth fresh. 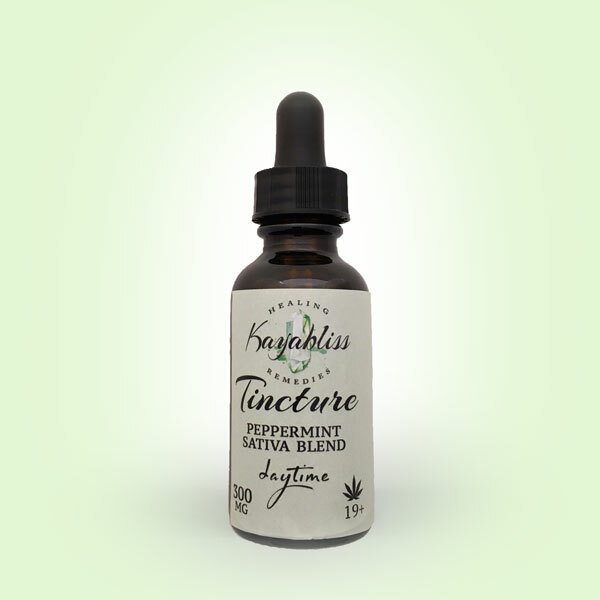 Ingredients, Medicinal cannabis- sativa blend, natural peppermint, grain free alcohol. Promote a better immune system thru white blood cell growth, fight free radicals and bring your body back to a natural harmonious state. 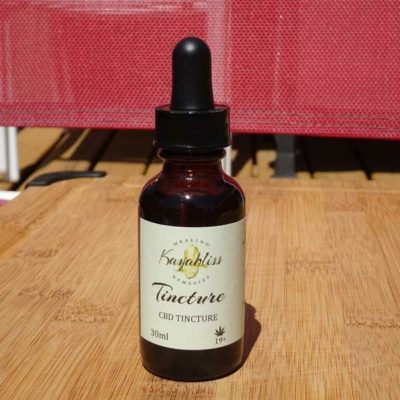 All Kayabliss tinctures are carefully processed over a 3 month period. 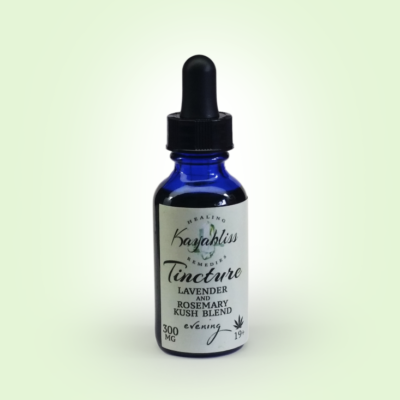 Tinctures are an effective way to dose yourself. 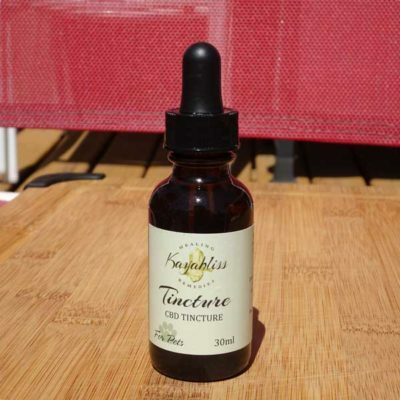 By applying it under your tongue your body quickly responds as it enters the blood stream.